Welcome to the 2019 COMPLETE GUIDE TO SOCIAL MEDIA IMAGE SIZES, put together by our team here at Sharelov. 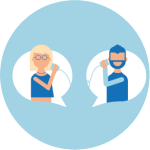 We continuously update this guide so you can always count on the information below to be accurate and up-to-date. 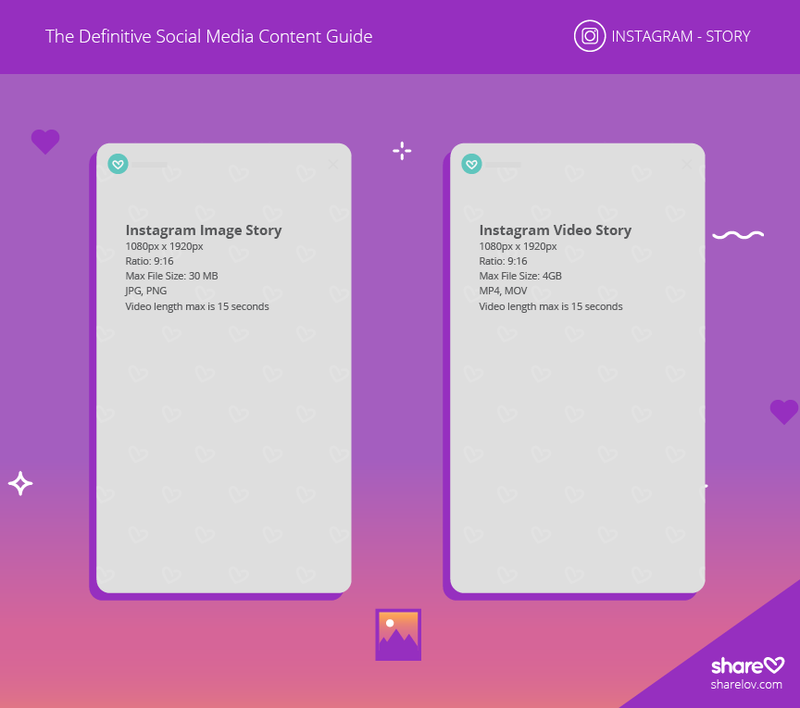 Ever spend your precious creative time trying to find the correct dimensions for your social media images, videos, stories or ads? Not anymore! 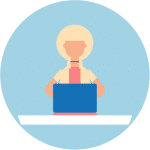 We want your job to be easier and more enjoyable, and we think this will help save you plenty of time and headache. Did we miss something? If we can be of more help, please let us know in the comments at the end of this post! Bookmark this blog post and return for continuously updated social media sizing information! 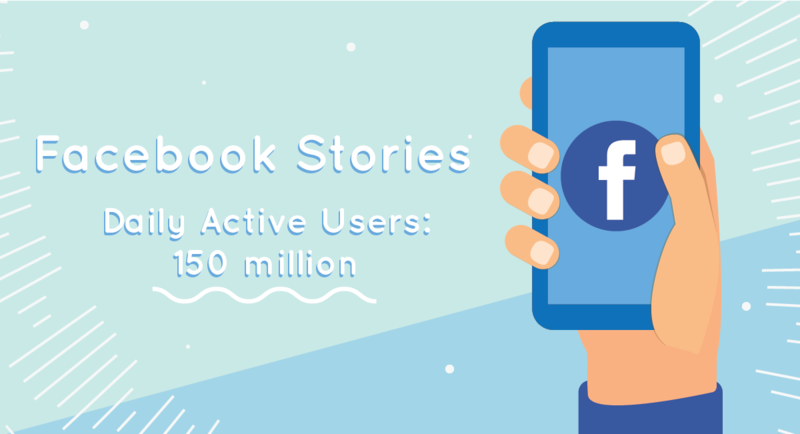 With more than 2.32 billion global monthly active users as of January 2019, Facebook remains the most popular social network worldwide. 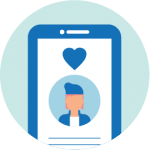 In the U.S. alone, around two-thirds of all adults use Facebook, and almost 75% of them log in on a daily basis. 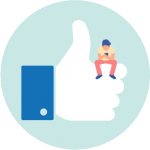 For many brands, Facebook is considered “home base headquarters” for their social media marketing. 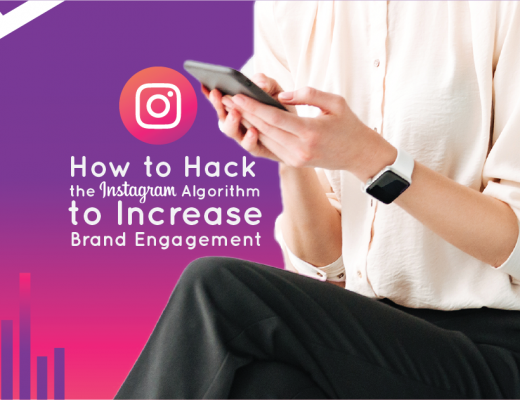 Since the algorithm changes of 2018 have made it tougher for brands to expand their reach and visibility on the platform, it’s especially important for businesses to publish the highest-quality, most compelling content possible. 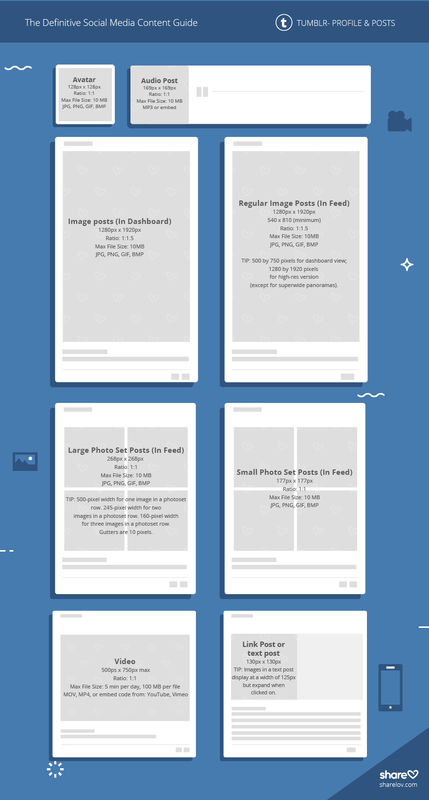 Below are the images sizes that will help your images, videos, and ads to look their best on Facebook’s platform. Carrousel ad: 1080 x 1080. Format: JPG, PNG, MP4 or MOV. Touch & hold post: 1080 x 1920. Reveal video: Up to 30 seconds. Reveal image: Up to 30 images. How much text should you include in images? 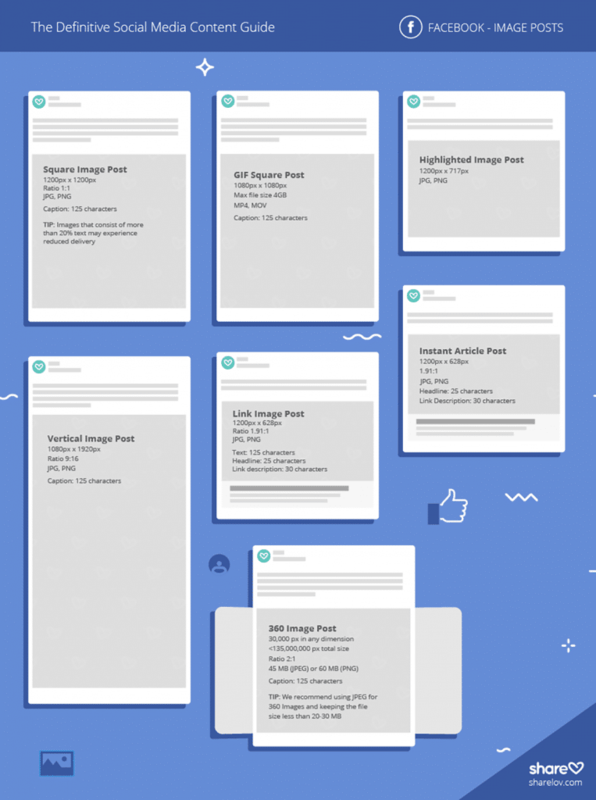 According to Facebook, users prefer ads with little to no text. However, the platform has relaxed its famous “20% copy rule,” and Facebook no longer rejects ads with more than 20% copy overlay. 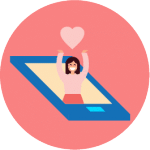 Keep in mind, though, that adding more than 20% text may have a negative impact on the effectiveness of your ad — since users don’t like ads with a lot of text in them. 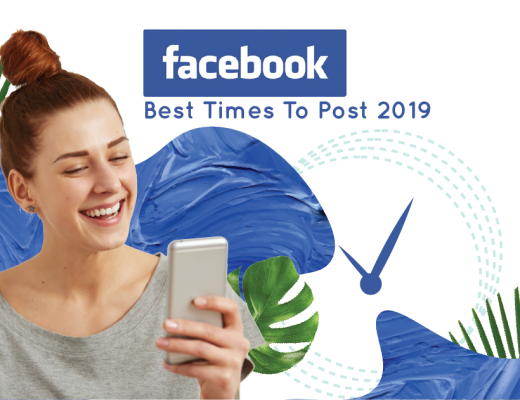 The most popular page is Facebook’s main page with 204.7m likes. The most liked non-Facebook owned page is Christiano Ronaldo’s with 122.6m. 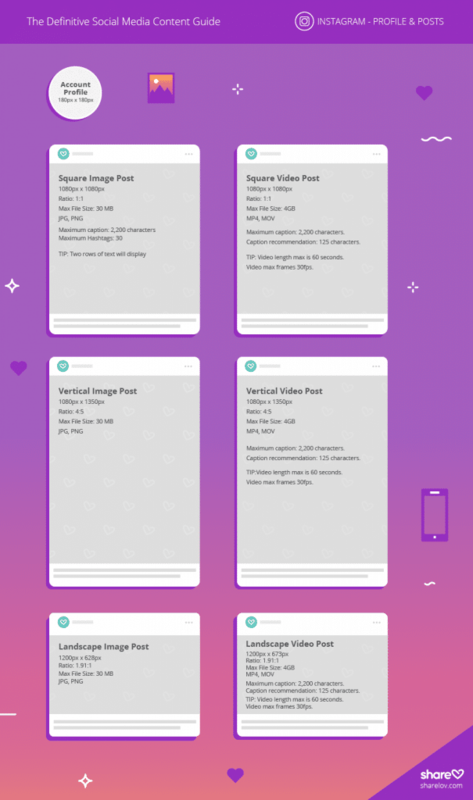 2019 Instagram Image Sizes. The visual network. Looking good! 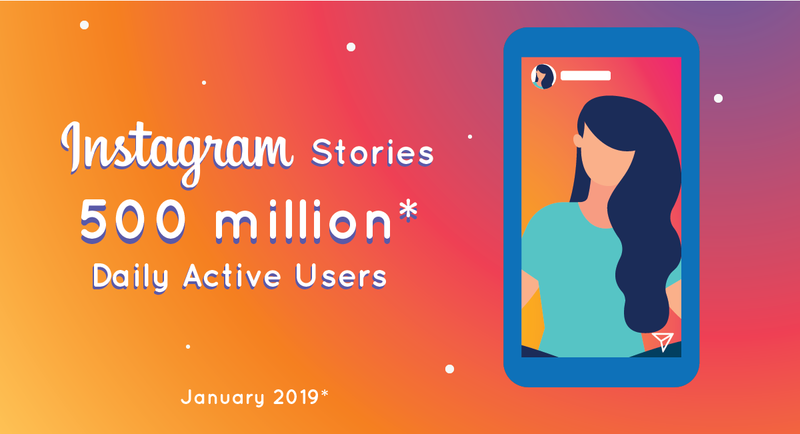 With more than 1 billion monthly active users and more than 500 million daily active users as of January 2019, Instagram is THE place to see and be seen. Expect hip, visually striking images, stories and videos. Maximum caption length: 2200 characters. 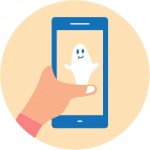 Hashtags: Up to 30 hashtags are allowed per post. 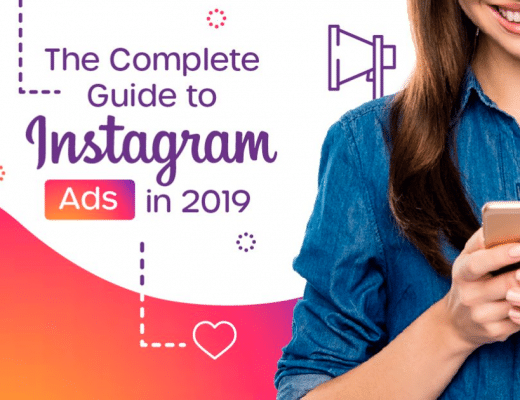 With 321 million active users as of February 2019, Twitter remains one of the most accessible platforms to form direct customer relationships, build networks, and drive readers to your site. 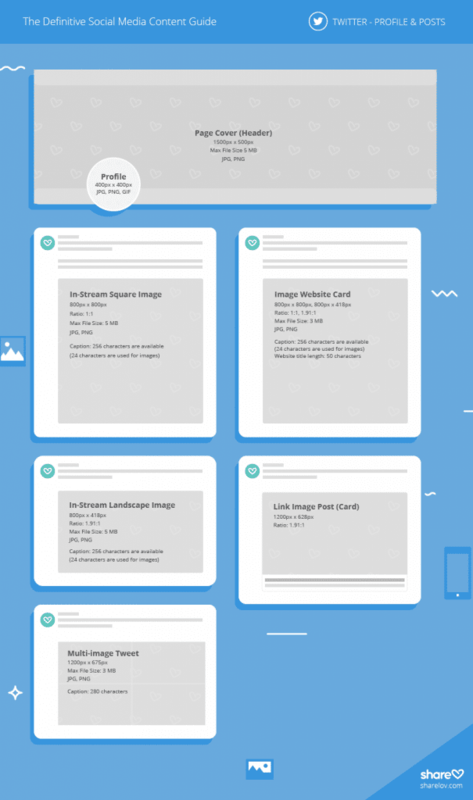 67% of Twitter users are more likely to buy from a brand they follow. Make sure to keep those graphics looking good so you can capture their attention! Long are the days of Twitter’s 140-character limit. 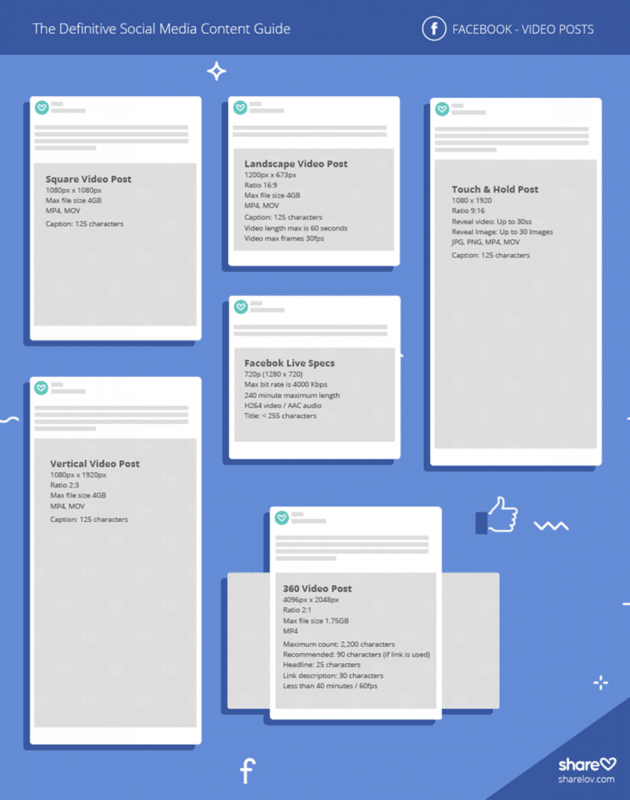 Now copywriters and social media managers can work with up to 280 characters. When it comes to hashtags, less is more. 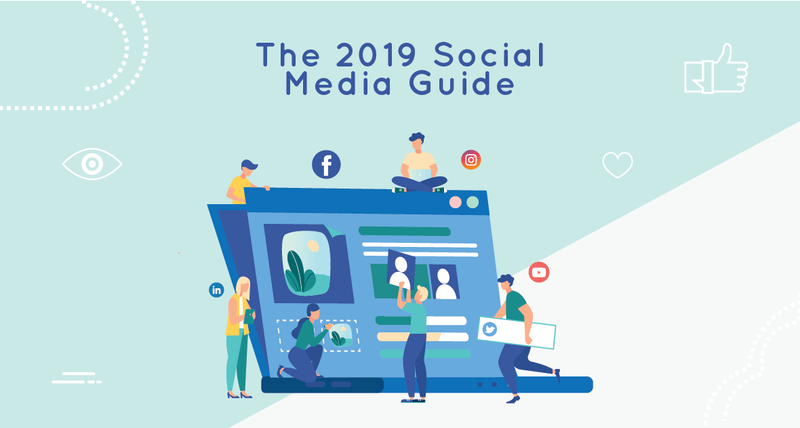 With more than 610 million professional members in over 200 countries as of February 2019, LinkedIn remains a favorite among B2B businesses. 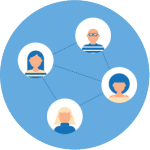 LinkedIn is an excellent network for publishing company articles, strengthening your B2B relationships, and recruiting new employees or freelance talent. 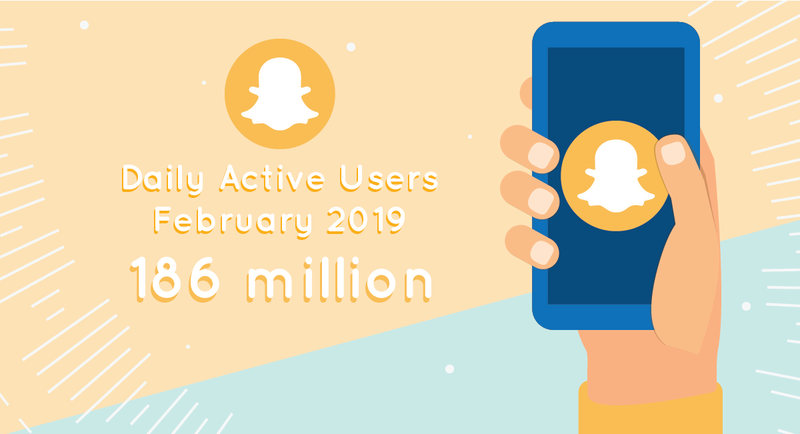 With 186 million daily active users as of February 2019, Snapchat is a multimedia messaging platform with a strong following among people between the ages of 18 – 34. 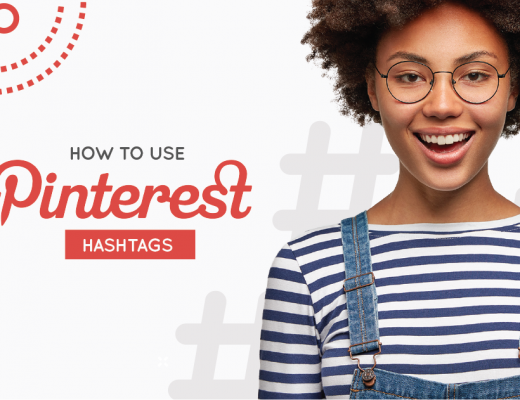 Pinterest has more than 250 million active users, and boasts high user engagement metrics, especially in the areas of fashion, food, home, DIY, and design. With 1.9 billion monthly active users as of January 2019, YouTube is the biggest video sharing platform in the world. YouTube is available in over 90 countries and in 80 languages. 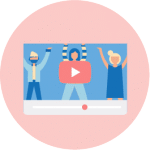 YouTubers watch 1 billion hours of video content every day on this go-to network for user-generated entertainment, education, nostalgia, and inspiration. 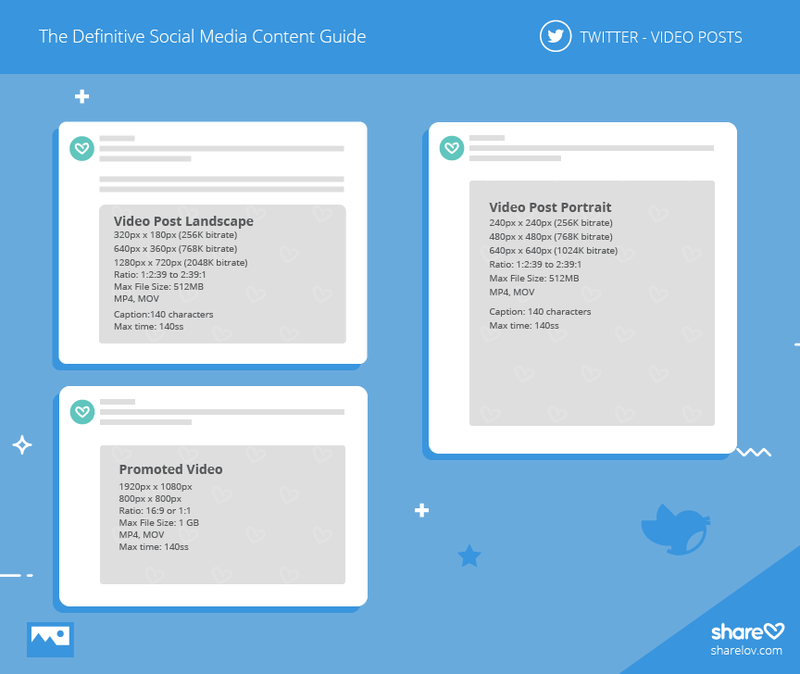 Publishing the correct size and resolution is essential to creating quality YouTube videos. 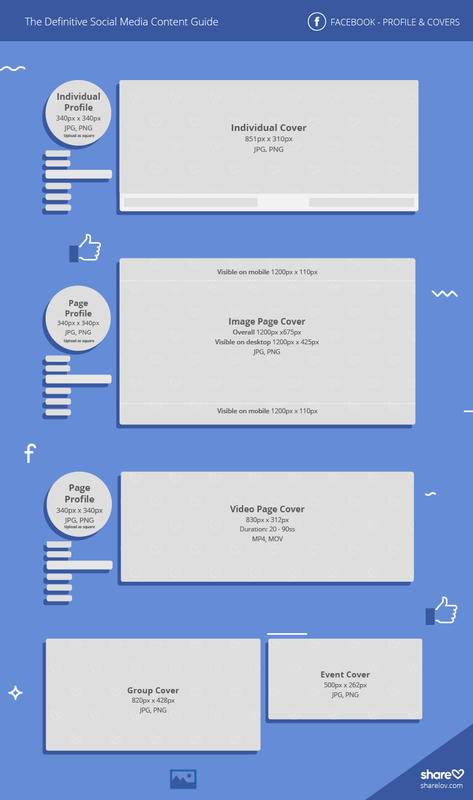 Follow the recommendations below to ensure that your content is viewable on all types of devices. 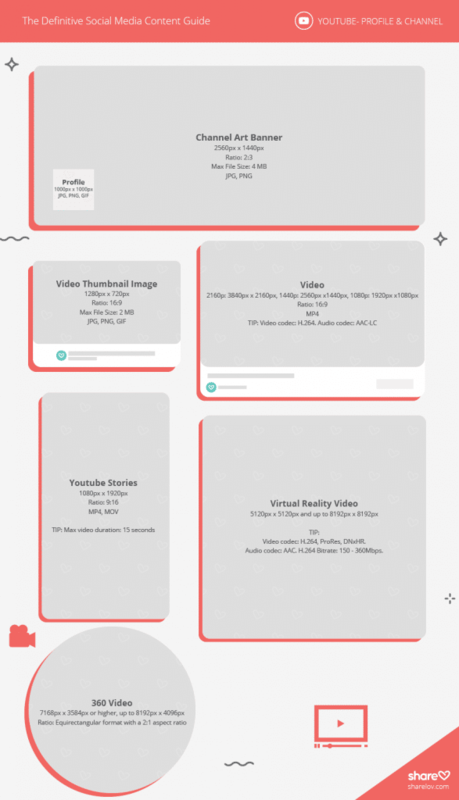 Virtual Reality Video: 5120 x 5120 and up to 8192 x 8192. Format: MP4, MOV. 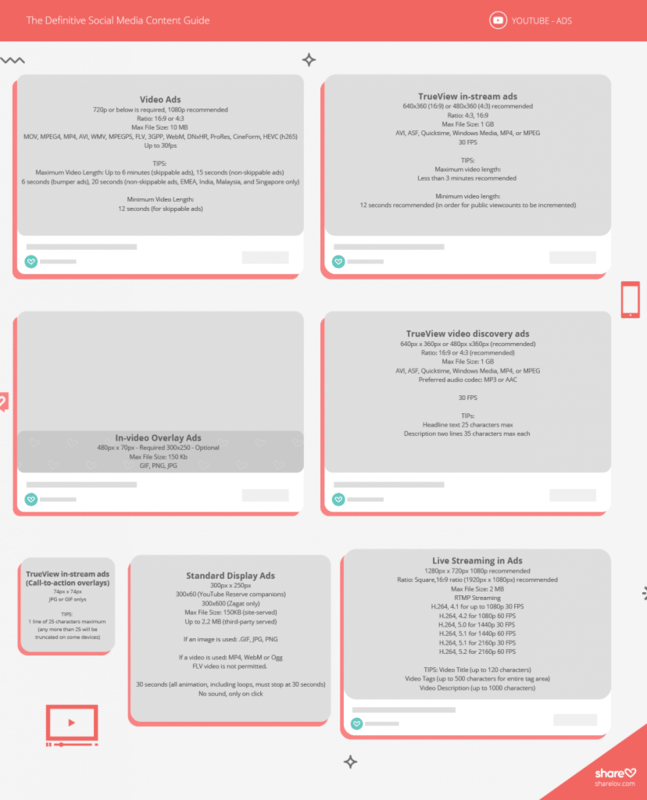 Video codec: H.264, ProRes, DNxHR. Audio codec: AAC. H.264 Bitrate: 150 – 360Mbps. 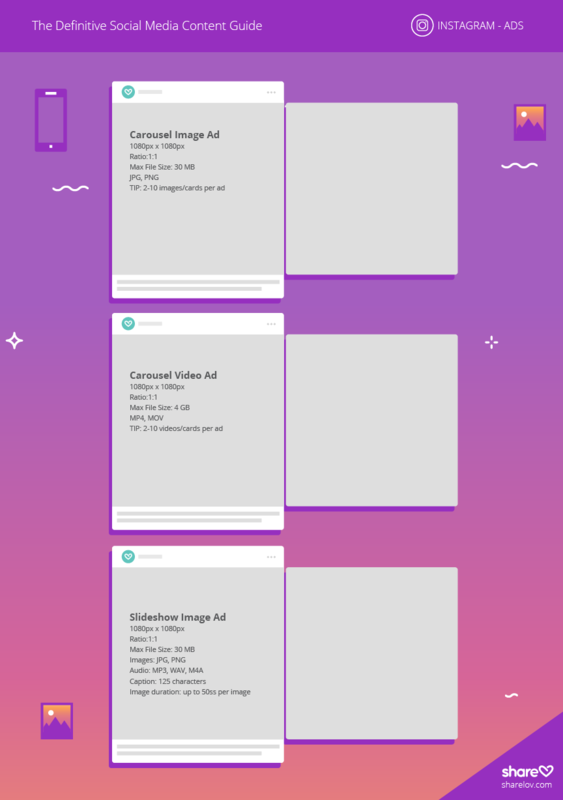 TrueView in-stream ads: 640 x 360 (16:9) or 480 x3 60 (4:3). Format: AVI, ASF, Quicktime, Windows Media, MP4, or MPEG. File size: 1GB. Lenght: 12 minimum, 3 minutes maximum. 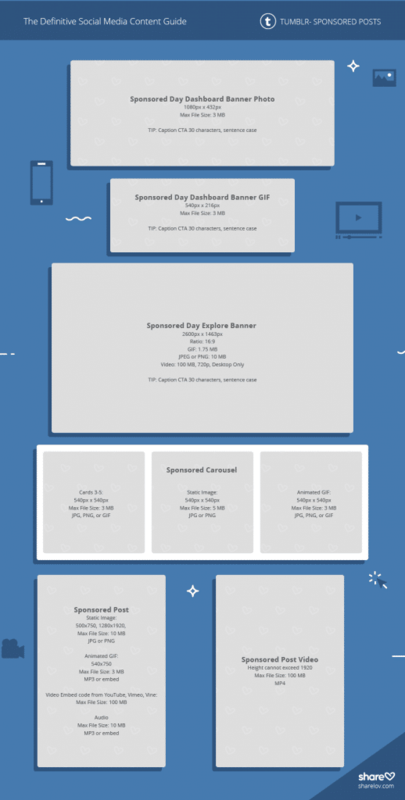 TrueView in-stream ads (Call-to-action overlays): 74 x 74. Format: JPG or GIF only. 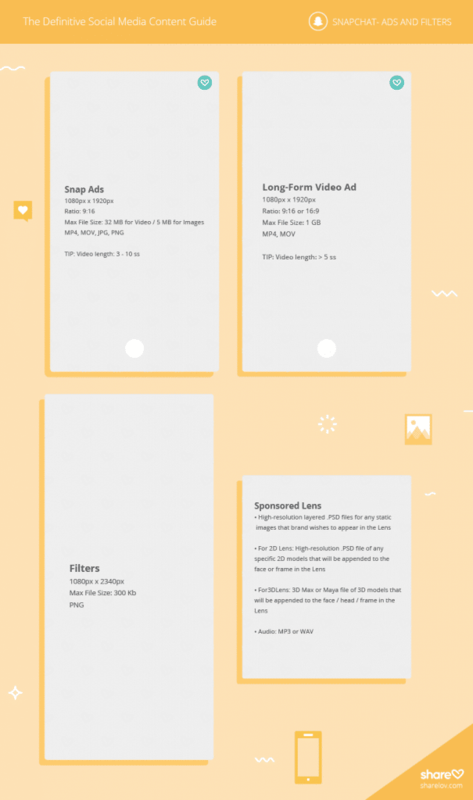 Live streaming in ads: 1280 x 720p, 1080p recommended (Square 16:9 ratio, 1920 x 1080 recommended). Format: RTMP Streaming H.264, 4.1 for up to 1080p 30 FPS H.264, 4.2 for 1080p 60 FPS H.264, 5.0 for 1440p 30 FPS H.264, 5.1 for 1440p 60 FPS H.264, 5.1 for 2160p 30 FPS H.264, 5.2 for 2160p 60 FPS. File size: 2MB. The domain “YouTube.com” was activated on February 14, 2005. 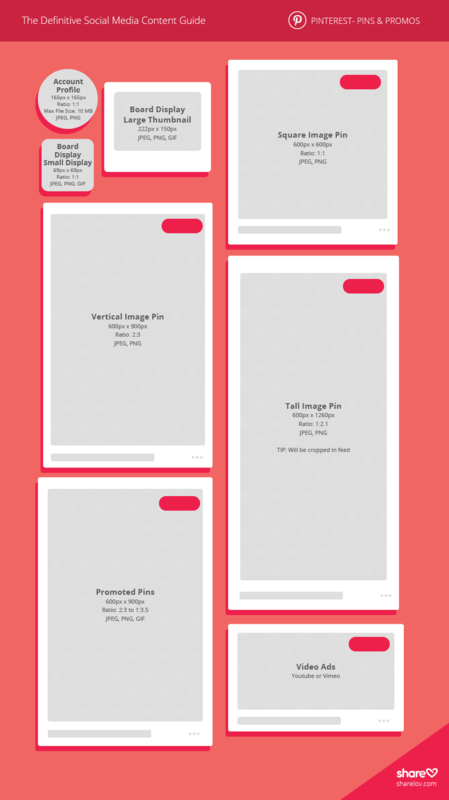 2019 Google Plus (Google +) Image Sizes. Google Plus is an information network that’s open to Google’s web crawlers. 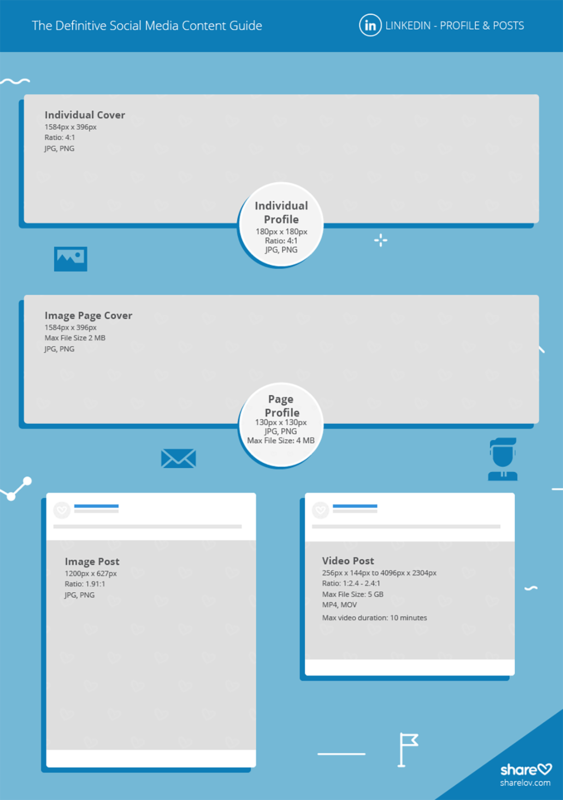 It allows your content to be indexed and served up in search results. 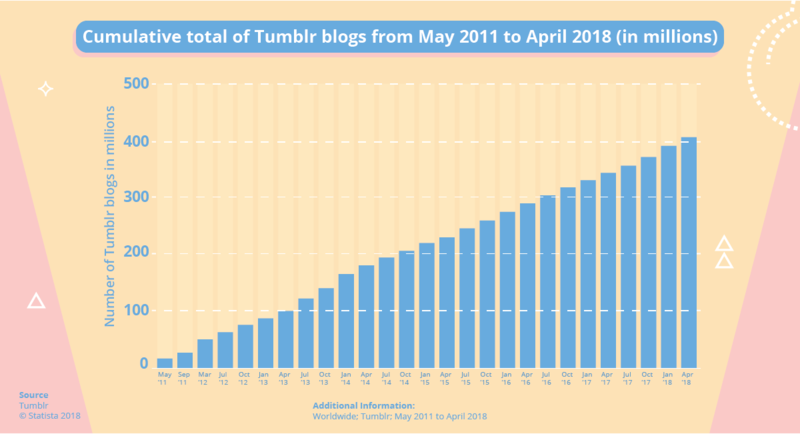 Tumblr makes blogging easy because it places no maximum character limit restrictions on updates. 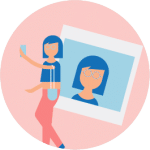 Even though Tumblr is best suited to short-format posts, you have the freedom to publish longer-form and multimedia posts – or, a micro-blog with an interaction between “Tumbleloggers” (Bloggers who use Tumblr). 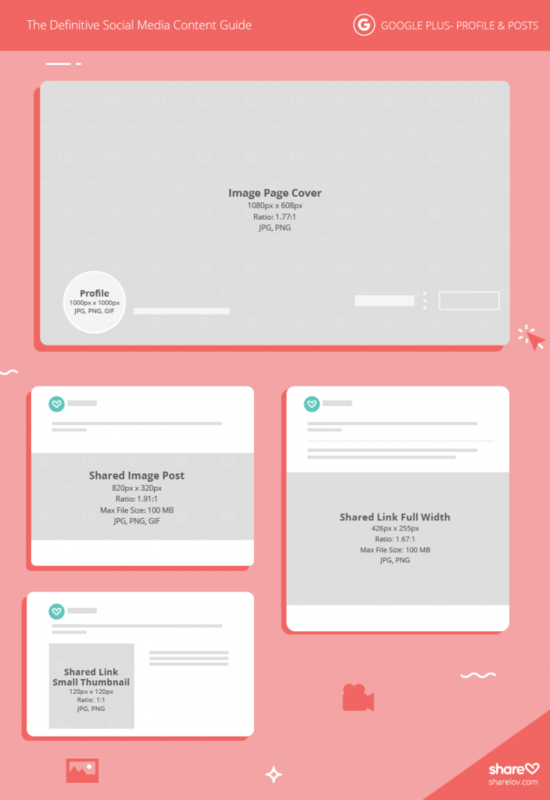 All the social media graphic guidelines in ONE post. Great time saved. Thanks Sharelov team! I didn’t know I needed this post this much! Thank you! Easy to follow guidelines, thanks! This 👏🏼 Thanks! It’s the new #1 on my Bookmarks. This is amazing! Shared this with my team and it saved us so much time. Thanks for this!